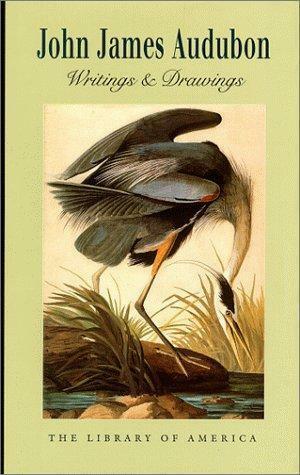 "Audubon's word-work has been collected elsewhere and expensively, but this volume is the best value yet.... I am filled with a huge gratitude that The Library of America has chosen to include the writings of the man who proudly styled himself a 'Citizen of the United States of North America.'" The breathtaking art of John James Audubon's Birds of America has been celebrated throughout the world since it first appeared over 150 years ago. Less well known is Audubon's literary legacy: the magnificent volumes of natural history he published during his lifetime, as well as the remarkable journals, memoirs, and letters left behind at his death. In this unprecedented collection from The Library of America, Audubon the great nature writer takes his rightful place alongside Audubon the artist.